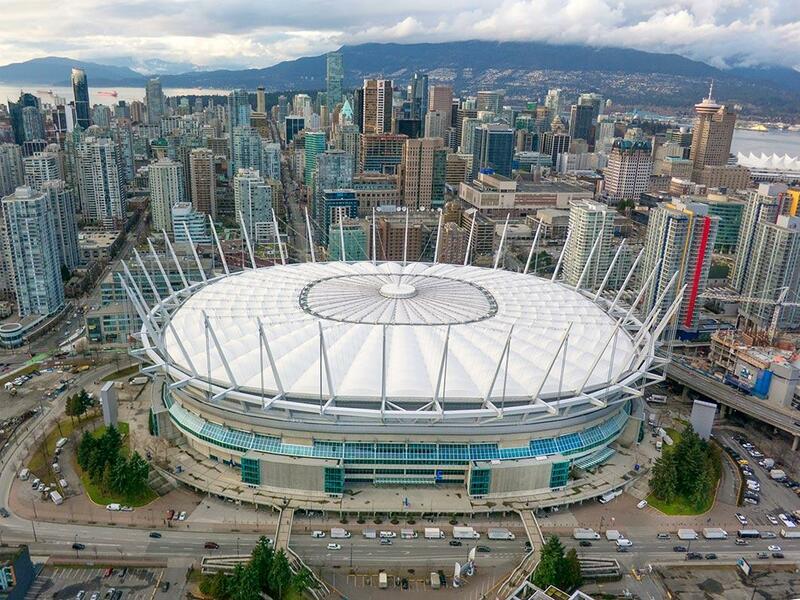 BC Place (BC Lions stadium) DOES NOT provide a dedicated nursing room, mothers lounge, or nursing pod for breastfeeding and breastpumping mothers attending games and events. First Aid station is located on Level 2 Section 28. Moms can use this room as an option to breastfeed or breastpump in privacy. For extra help and info, A Guest Services Info Booth is located on Level 2 at section 234 and Level 4 at section 447.